Need a Guest Speaker on Parenting Solutions? What is the best way to set rules and boundaries? How do you negotiate with a six-year-old? What is the best way to empower children to make good choices? How do you motivate a ten-year-old to do chores and take responsibility? How do I teach my kids the importance of consequences? All good parents have one thing in common: they want the best for their kids. 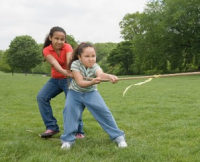 I will provide strategies to help improve your parenting power and reach your goal. You will benefit from my expertise as a parent strategist. 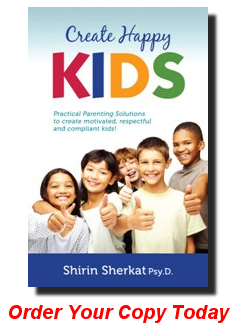 I have over 14 years of experience in parent training and specialize in children’s behaviors. My goal is to create happy kids and happy parents too!